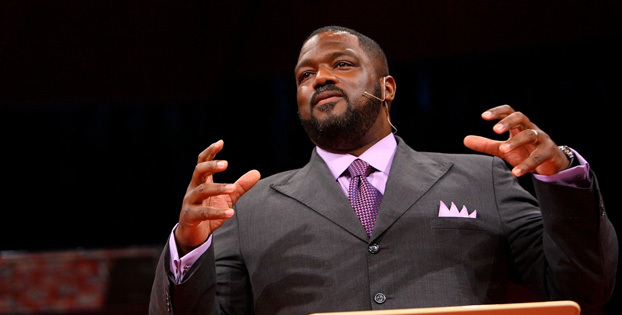 Voddie Baucham is dean of the seminary at African Christian University in Lusaka, Zambia. Previously he served as pastor of Grace Family Baptist Church in Spring, Texas. You can follow him on Twitter.